A couple of months ago I was making my usual weekly visit to Barnes & Noble and Border's bookstores to see what's new and different both on the periodical stands and bookshelves. 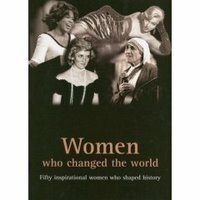 As I was heading out of the store, I stumbled across "Women Who Changed The World" and flipped through it quickly. Typically I don't buy books like this because there's just no need. I hang out with a lot of fascinating women (and men too!) but for some reason, WWCTW caught my eye. Plus the price was right -- U.S. $7.00 instead of what looked like a $25-30 priced book. How could I pass it up? I didn't it. I bought the book, took it home and within an evening, finished it off. I thought it was so inspiring that I was going to journey back to the store and buy additional copies for my Mom, my sister, my nieces and my bestfriend but after I came to my senses, I just left it that I would enjoy it for what I learned (I'll let you read it to find out for yourself) and would share insights if the opportunity came up. However, what I have decided to do here is ... over the next fifty blog entries, I will feature a quote from the book. There are so many good ones in it that I don't want to miss any. I hope you enjoy these as much as I did. Here's a look at the book if you are interested. I noticed there are some good deals online as well. See what you think. Women Who Changed The World: Fifty Inspirational Women Who Shaped History. Get it done. 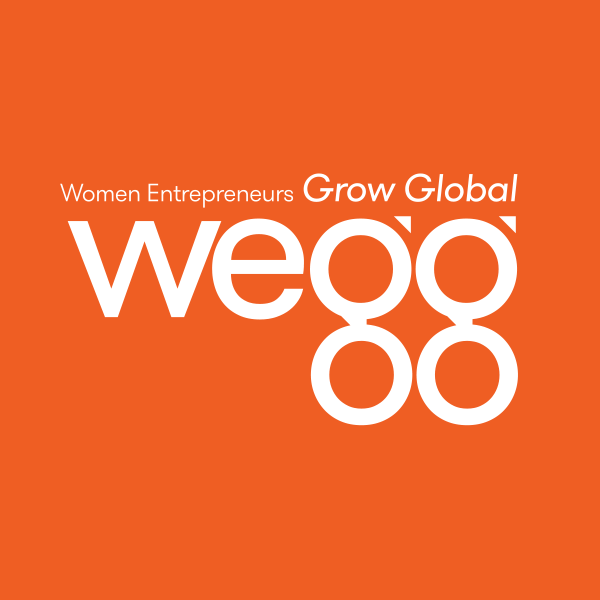 Entrepreneurship starts today.